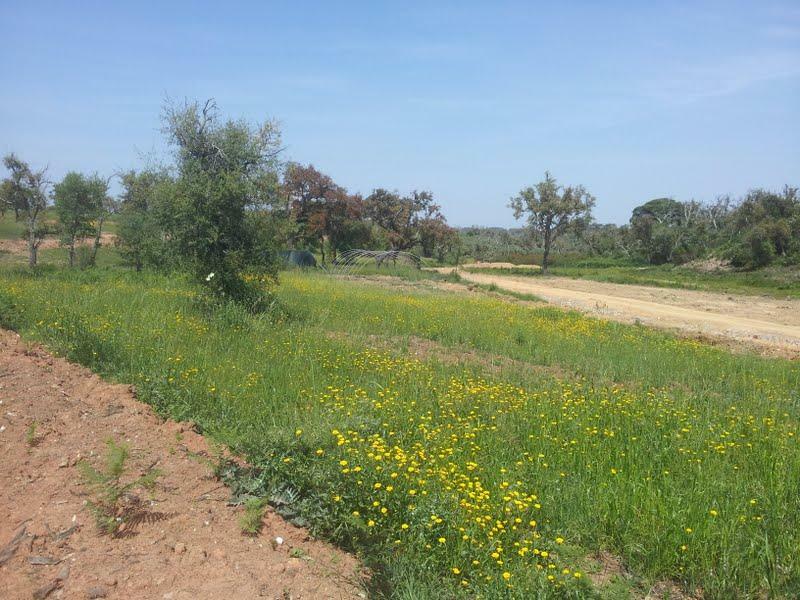 9 Hectares farm, between Santiago do Cacém and Ilha do Pessegueiro Beach. Just 950 metres away from Main Road 120 (EN 120). 160 m2 semi-finished house, built according to bioclimatic principles. You will be able to finish and decorate the house according to your wishes. The property has high, flat areas where you can build a second house with fantastic 360 degree views. 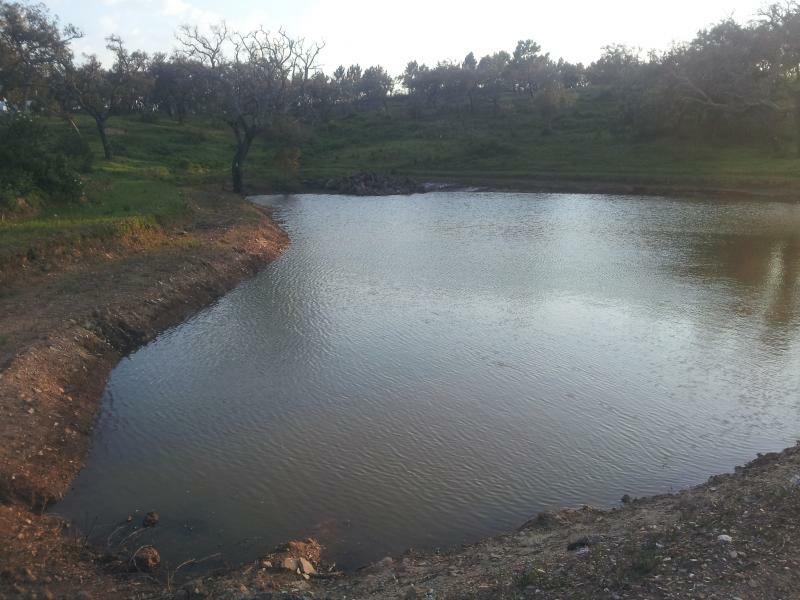 The property has electricity, borehole, water well and a private dam, as well as its own private electricity and water network, to support farming and leisure activities. There are also water tanks in most high areas of the property, that allow water supply by gravity pull. Pre-installed facilities for luxury camping and 2 kms of swales, that retain rain water and delay run off. The soil stays moist below the swales, even during the peak of the Summer. Very beautiful area, near the wonderful beaches of Ilha do Pessegueiro and Porto Covo. Distance to main destinations: 10-12 kms to the shores of the Morgavel and Campilhas dams. Santiago do Cacém town (12 kms); Ilha do Pessegueiro Beach (19 kms); Porto Covo (21 kms); Melides (31 kms); Vila Nova de Mil Fontes (32 kms). A fantastic countryside and beach house. There is a detailed presentation of the property, I will send it uppon request.